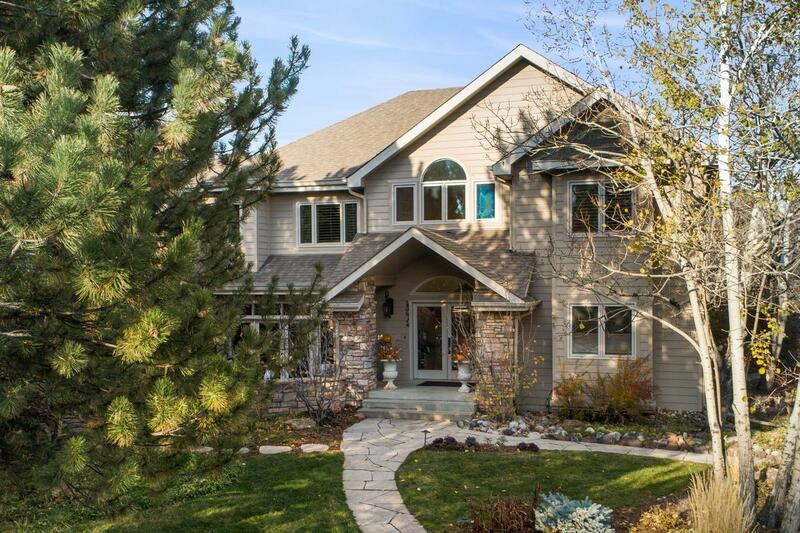 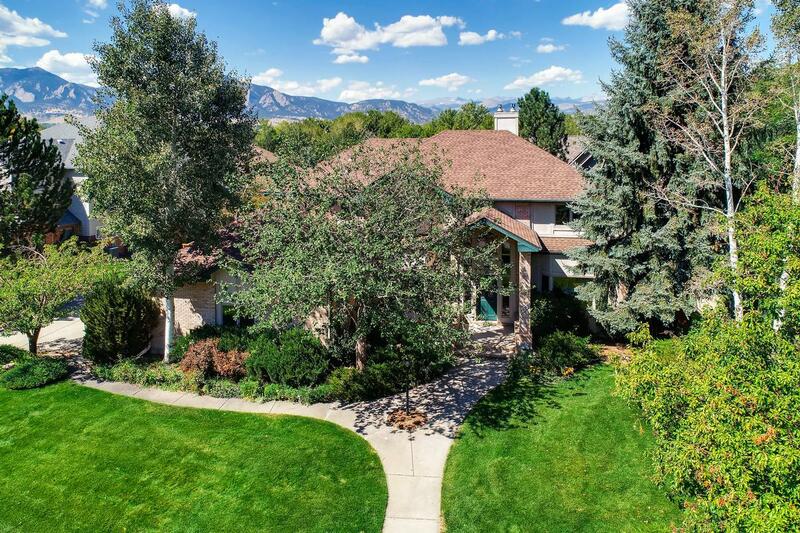 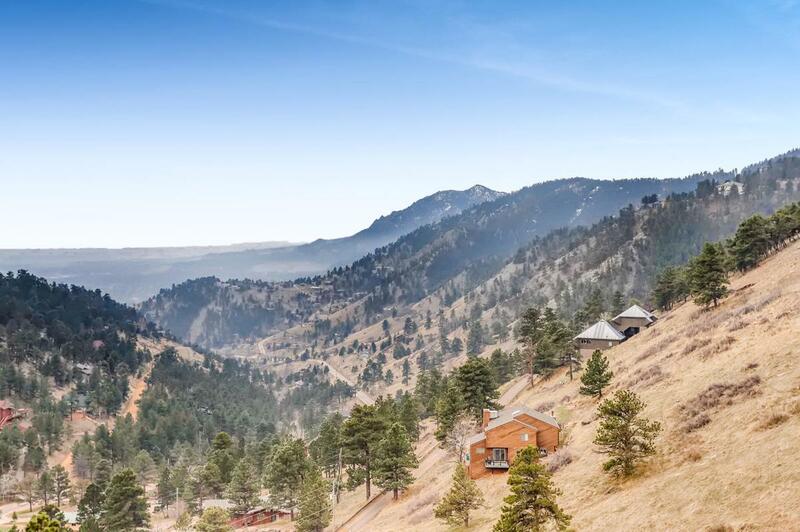 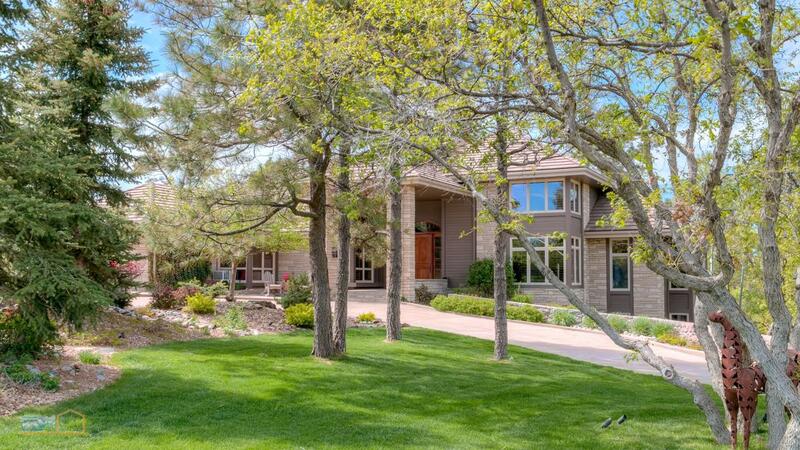 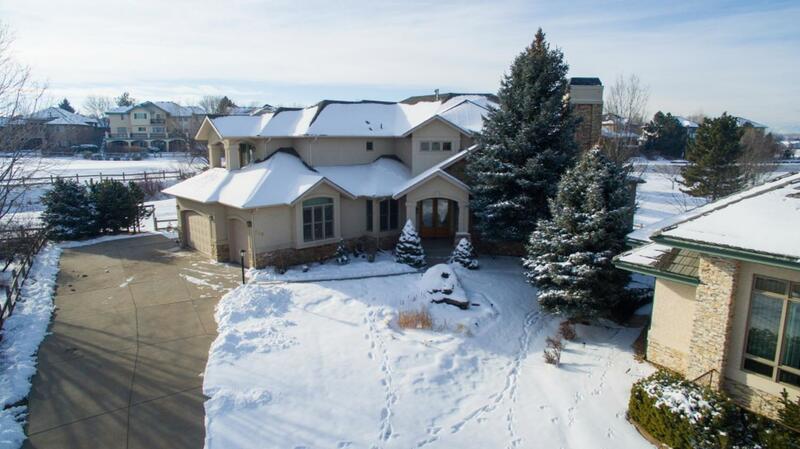 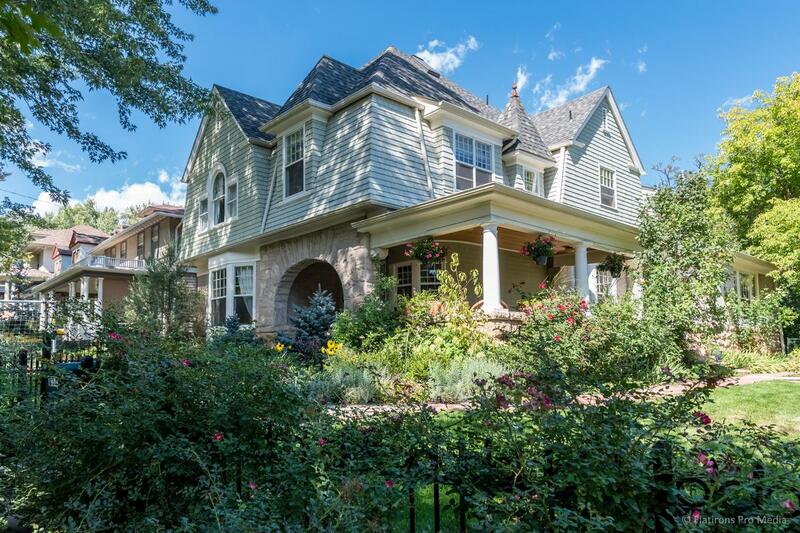 Established in 1976, Wright Kingdom has become the largest independently owned full-service real estate company in Boulder County. 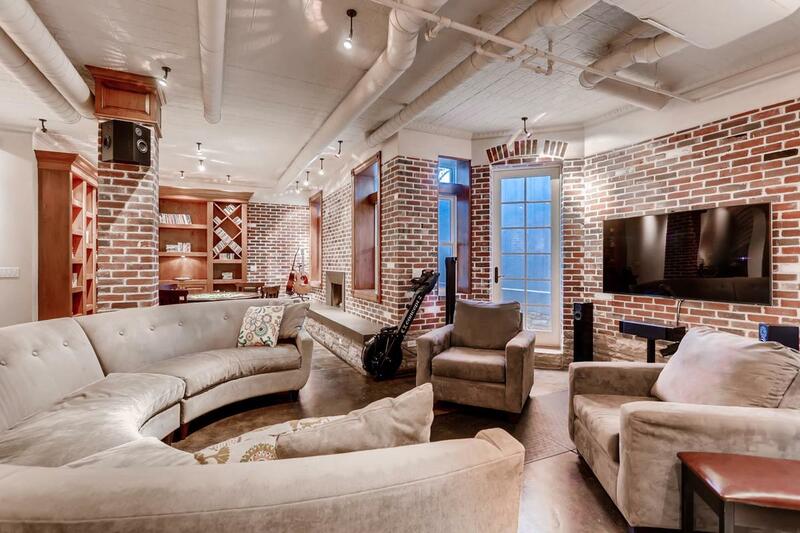 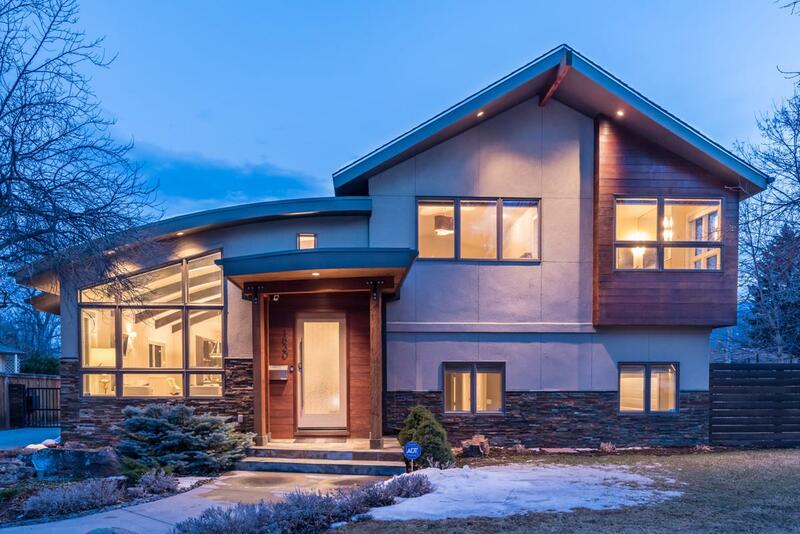 We work with residential, corporate and commercial clients who are buying, selling or relocated. 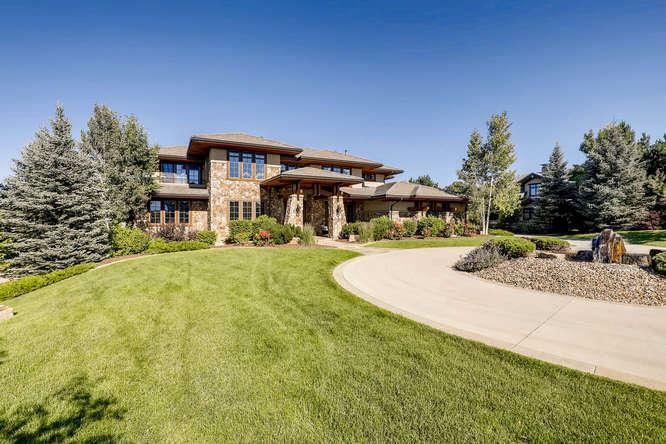 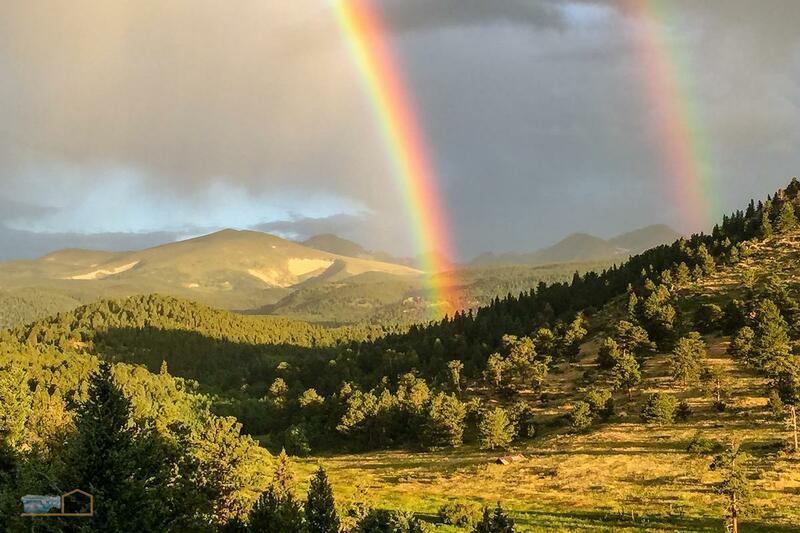 We focus on Boulder, Longmont and the surrounding communities, but achieve national and international presence as prominent members of the Leading Real Estate Companies of the World® and Luxury Portfolio networks. 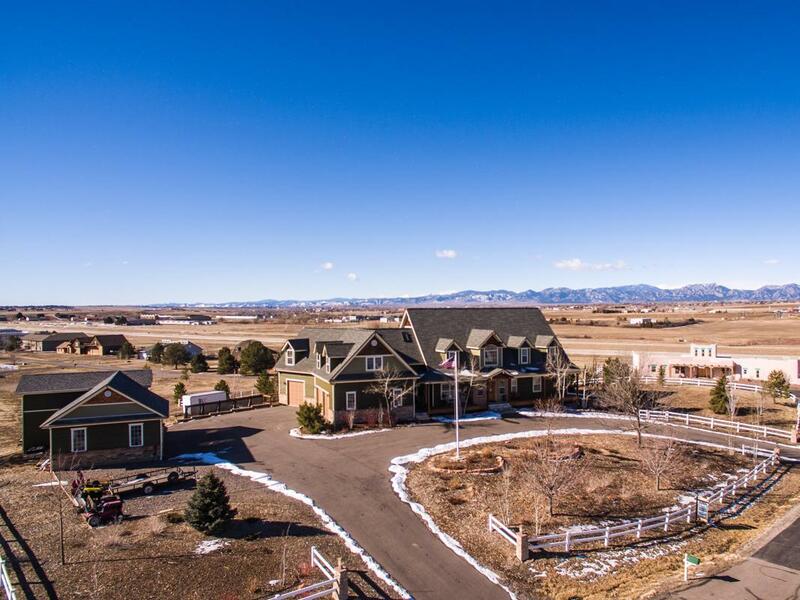 Wright Kingdom has an outstanding reputation for marketing distinguished properties, and sales professionals who offer specialties in residential, mountain, farm and ranch properties.